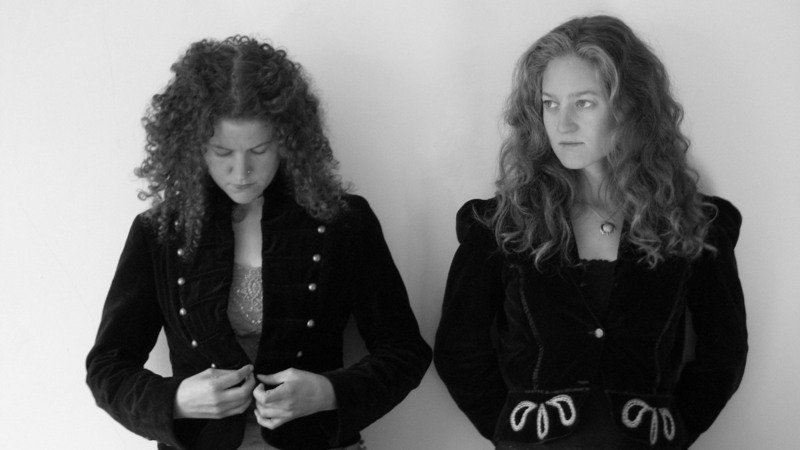 The Thistle & Shamrock: Welsh Roots On this week's The Thistle & Shamrock, acoustic roots sounds from Cerys Matthews, Ffynnon and Ember swell with splendor. Ember is one of the featured artists this week on The Thistle & Shamrock. Some of the acoustic roots sounds of Wales are well worth checking into. Fiona Ritchie features great singers like Cerys Matthews and Julie Murphy, along with enigmatic bands including Rag Foundation, Ffynnon, Ember and Crasdant.